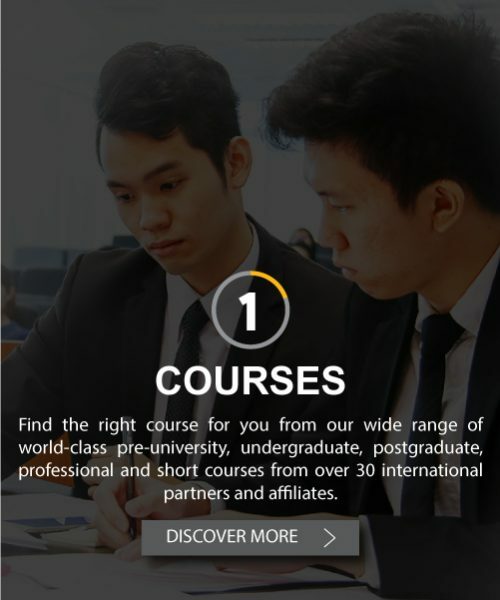 Find the right course for you from our wide range of world-class pre-university, undergraduate, postgraduate, professional and short courses from over 30 international partners and affiliates. 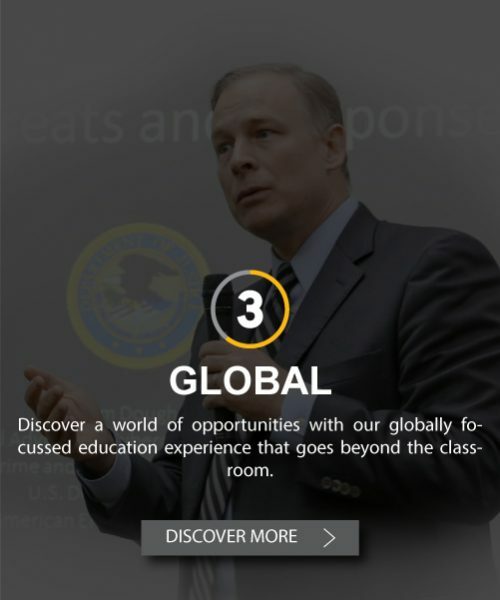 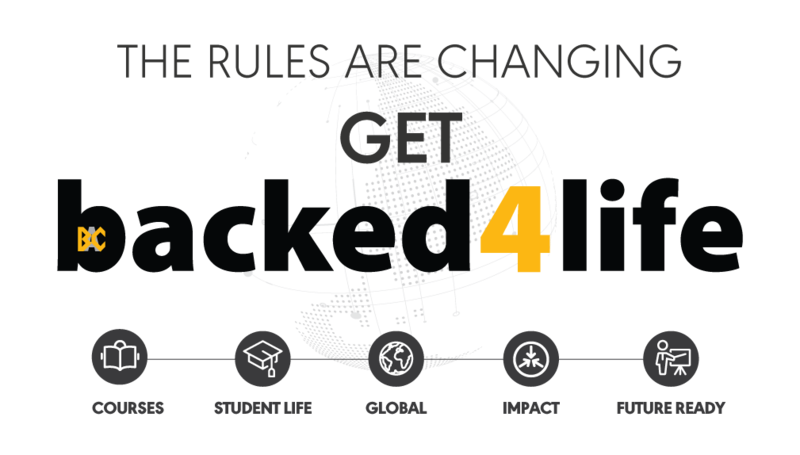 Discover a world of opportunities with our globally focused education experience that goes beyond the classroom. 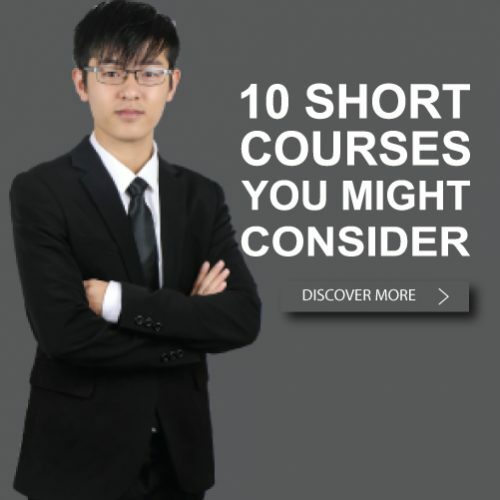 You’ll be spoilt for choice when it comes to extracurricular activities! 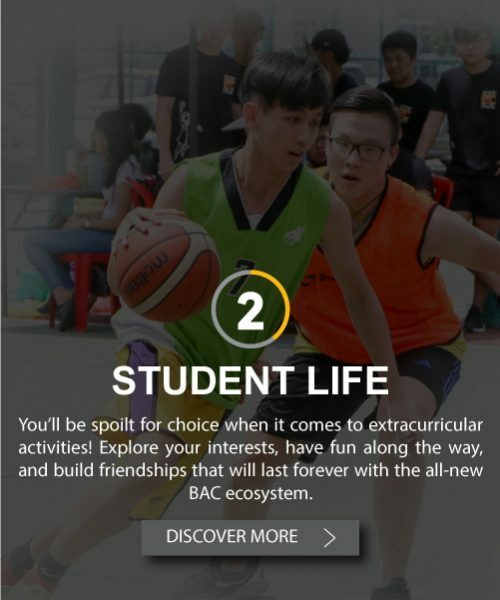 Explore your interests, have fun along the way, and build friendships that will last forever with the all-new BAC ecosystem. 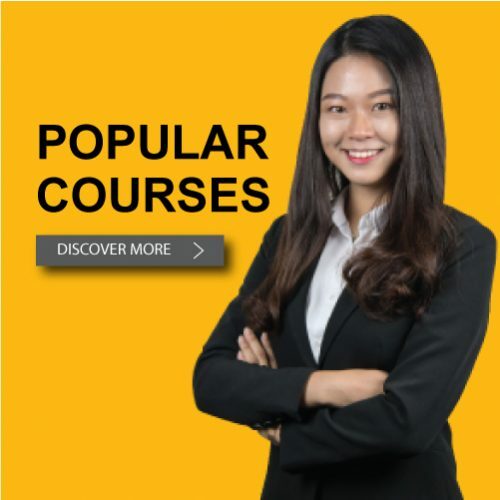 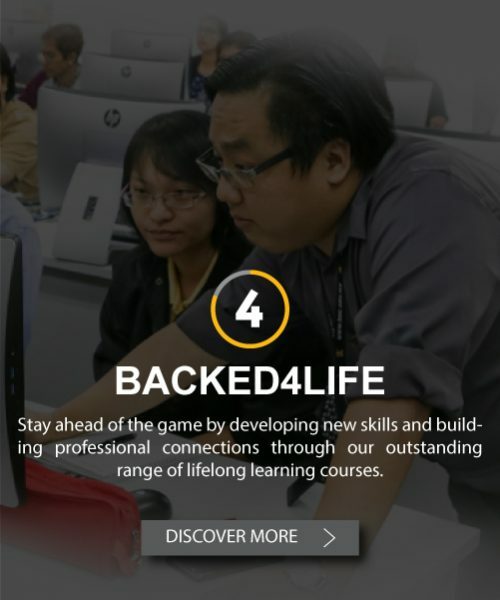 Stay ahead of the game by developing new skills and building professional connections through our outstanding range of lifelong learning courses. 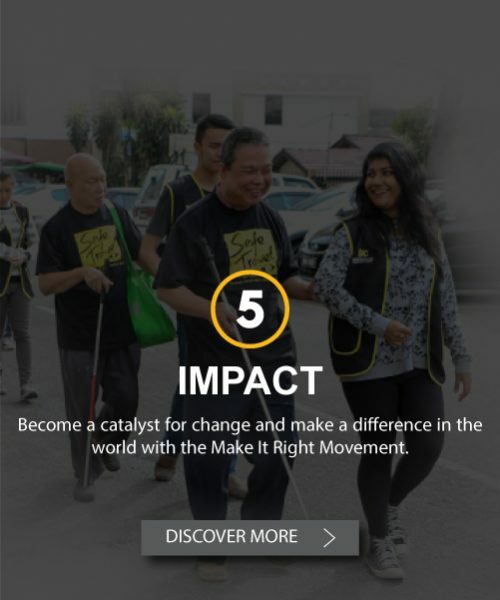 Become a catalyst for change and make a difference in the world with the Make It Right Movement.